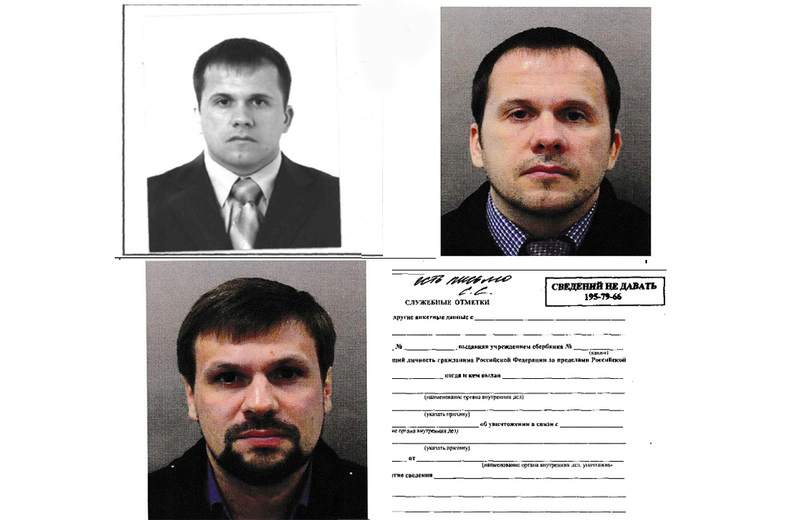 A joint investigation of The Bellingcat and The Insider has made it possible to establish that Alexander Petrov and Ruslan Boshirov, suspected by Britain of the poisoning of the Violins, are indeed officers of the Russian special services. This is confirmed by a number of documents, as well as direct and indirect evidence. Today we publish the first part of the investigation, the full version of which will appear early next week. If you look at the data of Alexander Petrov in the FMS database, it seems that he was “born” in 2009. That is, according to the passport, he was born on July 13, 1979 in the city of Kotlas, but in reality there are no traces of his presence in this world until 2009, when he was issued this passport. In ordinary FMS files on “mere mortals” there are notes on obtaining other national and foreign passports, the facts of registration at different addresses. In Petrov’s file there is nothing of this. His passport in 2009, he received “in return for the spoiled,” and the dossier listed the number of this “spoiled” passport, which never existed in nature. It is curious that in the residence of Alexander Petrov used to live another man with the name Petrov, whose passport data is different. According to the data on the registration of passengers on the flight (the document is available to The Bellingcat and The Insider), the numbers of Boshirov and Petrov’s passports differ by only one figure (Boshirov’s passport ends at 1294, Petrov’s at 1297). And in the FMS database, where the “mere mortals” of the passport are indicated, for some reason Boshirova and Petrova do not have these passports. By the way, from the registration data it follows that both “tourists” bought tickets the day before the departure, on the 1 st day (there are no data on the reservation in the database, which happens when the ticket is purchased and registration is made in one session, and this is possible only one day before departure) : this contradicts their words that the trip was planned in advance. Whence such rush – it is possible to assume: hardly earlier in this day tickets to London were bought by Julia Skripal. It is unlikely that this coincidence: it is possible that the “tourists” thought that this might somehow affect their plans, and decided to hurry. No less interesting are Russian passports. Firstly, they were issued to the Federal Migration Service 770001 in the city of Moscow – “ordinary mortals” do not receive passports there. Passports in this FMS receive either privileged persons for a bribe (for them this is a synonym for “criminal” numbers of the car), or representatives of the security forces. 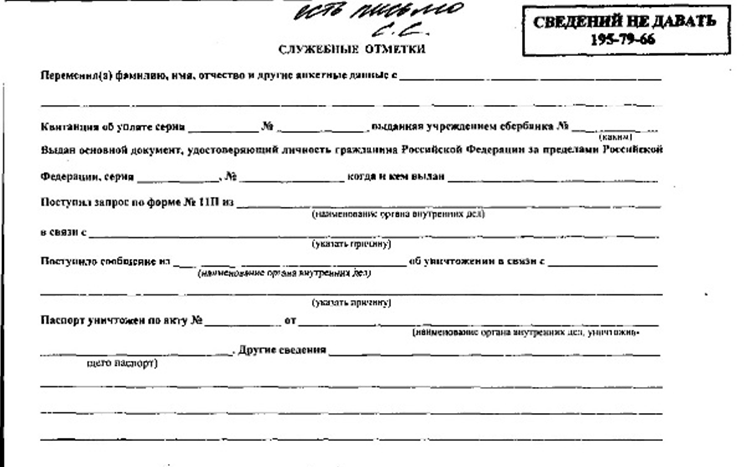 For example, a former deputy chairman of Rosneft, Eduard Khudainatov, a media manager Sergei Lisovsky (a member of the United Russia General Council), a passport in this FSB was received by Colonel Alexander Emets, deputy chief of the logistics department of the Moscow Interior Ministry’s logistics department, ex-head of the General Directorate of the threat Interior Ministry Vyacheslav Trubnikov and other significant personalities. There are among the recipients of passports in this FMS and strange persons with a secret biography, not present in any social networks: probably the same “tourists” as Petrov and Boshirov. It is also interesting that if you change the last digit in the passport Petrov or Boshirova, then you will again find people with strange questionnaires, with incomplete addresses (for example, without an apartment) – and absent in any social networks and databases. This entry was posted in ESPIONAGE and tagged CIA, HOMELAND SECURITY UK, MI5, MI6, POMPEO. Bookmark the permalink.